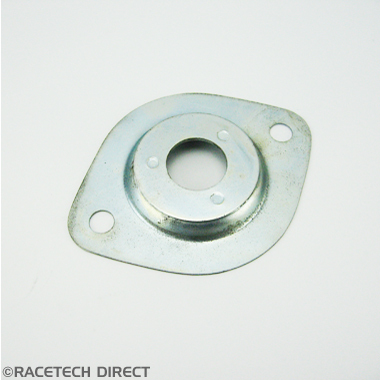 Lower Steering Column Mounting Plate . 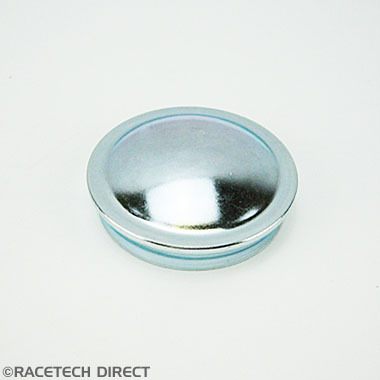 The bush to fit this part are 025H008A or 025H108A please check size . 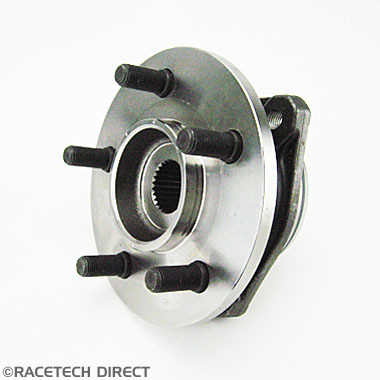 TVR Oil seal Front Hub upright . 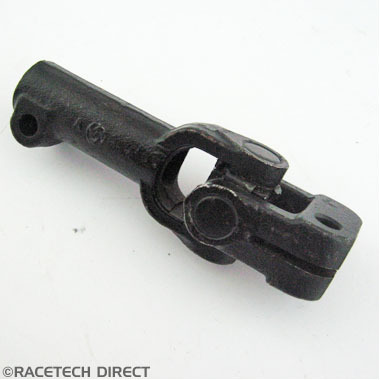 2 per car / 1 per side. 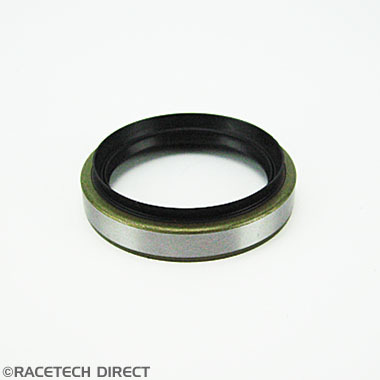 Also used for TVR S Rear hub oil seal . 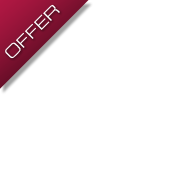 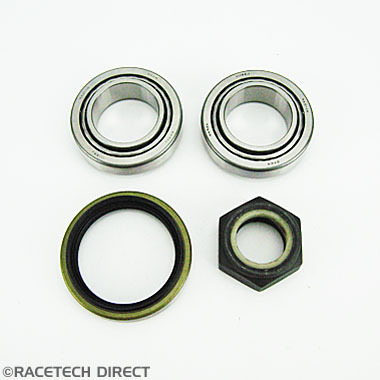 Front Wheel Bearing Kit LH (NSF) Griff/Chim..
Front Wheel Bearing Kit RH (OSF) Griff/..
WHEEL BEARING HUB ASSEMBLY for TVR Cerbera..
TVR OE Wheel bearing hub assembly to fit all 5 stud TVRs from Cerbera to Sagaris models. 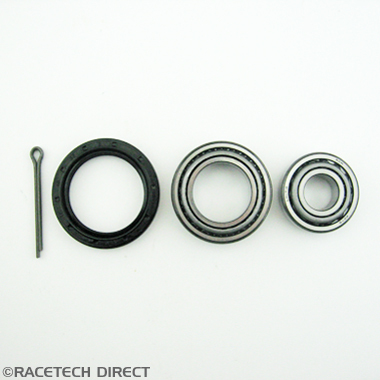 To fit front and rear uprights. 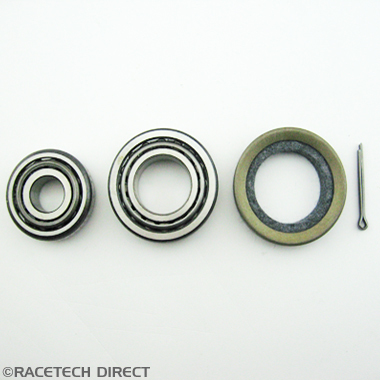 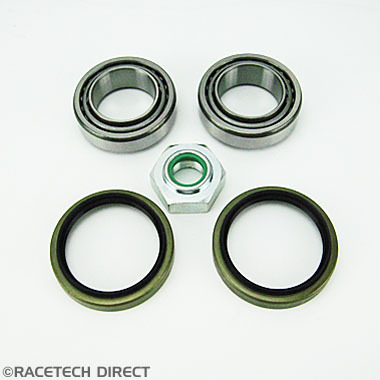 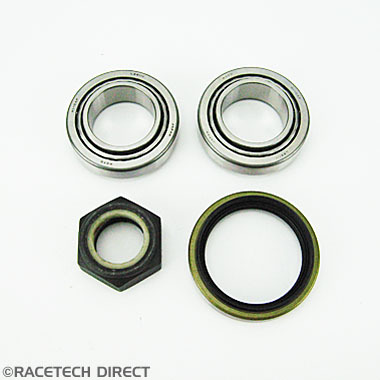 Rear Wheel Bearing Kit LH (NSR) Griff/Chim..